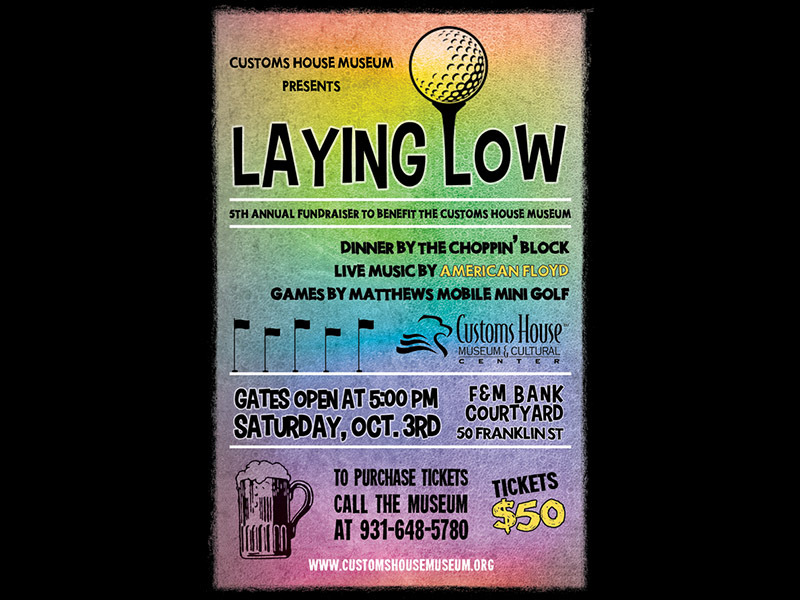 Clarksville, TN – Laying Low is back for its fifth installment to benefit the Customs House Museum on Saturday, October 3rd. 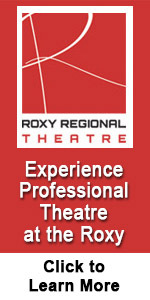 This laid-back annual fundraiser begins at 5:00pm and will last into the evening. 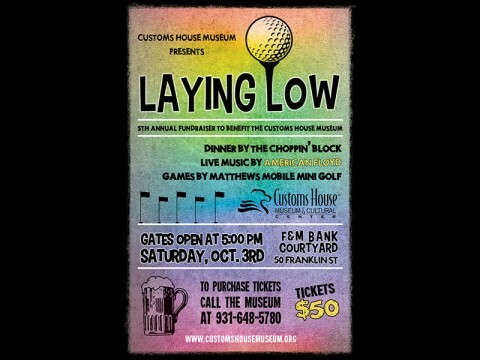 Laying Low will be hosted by the downtown branch of F&M Bank, in the courtyard overlooking the Cumberland River. 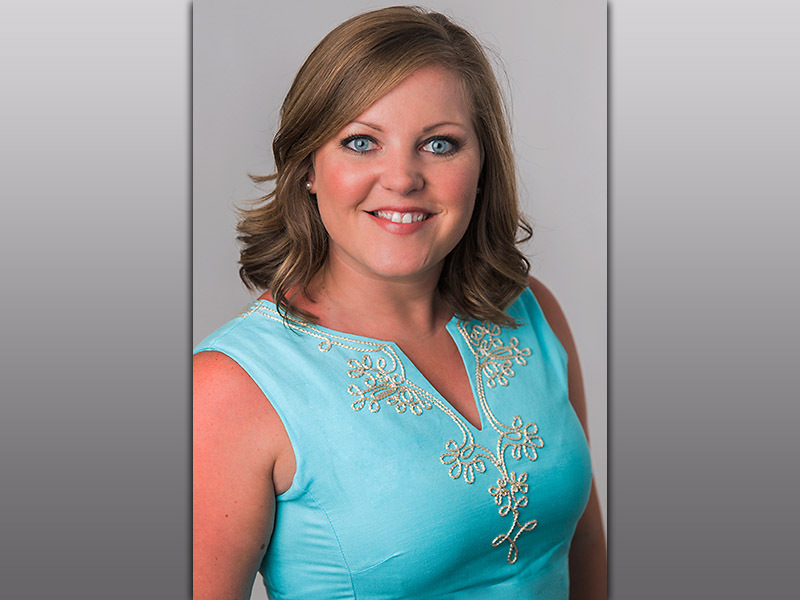 Hopkinsville, KY – Higgins Insurance is proud to announce the addition of Krin Mims to their insurance sales and service team. 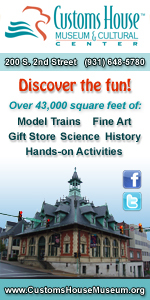 Mims is a graduate of Georgia College and State University with a bachelor’s degree in Sociology. Mims also sits on the Board of the Hopkinsville Junior Auxiliary as the Public Relations Chair.